Tiny ringlets of super soft Kohair plush make this little puppy easy to cuddle From Aurora. Soft cuddly plush from the Douglas Classics Collection. It's a lab-wait-it's a poodle, no wait-it's the amazing, super Labradoodle Plush Stuffed Animal 16 inch! 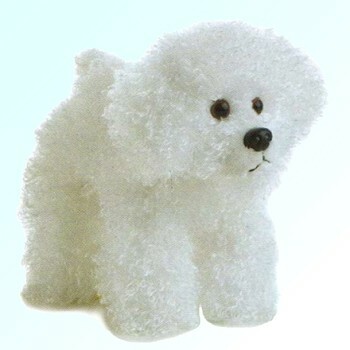 A premium quality soft plush puppy from the Russ Berrie Yomiko Classics collection. Surface Washable.